Are you in need of West Hollywood movers who go above and beyond for their customers? A&A Moving Company is on hand to tend to you if you are. We’re a full-service relocation company that accommodates customers all over sun-kissed West Hollywood, California. If you’re in need of residential or commercial moving assistance in the community, we won’t let you down in any way. We’re a moving company West Hollywood residents and business owners can depend on time and time again. We cater to relocation projects of all kinds and sizes. It doesn’t matter if you’re simply moving to a different part of West Hollywood. It doesn’t matter if you’re packing up and moving all the way across the ocean, either. Our professional movers can come to your aid. We specialize in local and long-distance moves alike. We do so with full alacrity, too. Some people rule out hiring professional movers prematurely. Hiring professional moving assistance, however, is in many cases the best decision people ever make. Moving is known to be quite an arduous process. 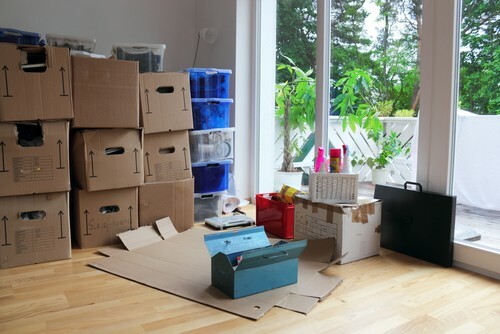 It’s not the simplest task to pack everything up and go to a distant location, after all. It can sometimes be hard for people to keep track of all of the responsibilities that are par for the course with the relocation process. It can be hard to juggle responsibilities including packing, logistics, moving supply purchases and beyond. If you’re looking to simplify your life and free your mind of burdens and stresses, then hiring our exceptional movers can be a wonderful thing for you. Our movers can handle tasks for you that can allow you to put your attention elsewhere. Our movers can handle duties for you that can allow you to perhaps take on more critical and relevant matters at the moment. We offer in-depth relocation assistance here. We even offer assistance with packing. Our team members are experienced and proficient packing powerhouses who can help you significantly. Most people don’t have extensive backgrounds in the packing sector. That’s the reason they frequently make packing mistakes. It can be hard to know how to properly pack particularly frail and delicate objects. If you own precious antiques that could benefit from a little bit of extra packing attention, you don’t have to worry when our team members are on the job. They possess packing expertise that’s on another level. They know how to pack all sorts of valuables that are on the feeble side. If you have any worries about a gorgeous antique vase breaking, we can put your mind at ease. If you have any worries about your most stunning dishes shattering into a million pieces, we can pamper you with full peace of mind as well. Working with moving professionals can also reduce your relocation costs, believe it or not. Don’t ever assume that paying for professional moving service is something that will actually end up zapping you of money. It can actually when all is said and done minimize your expenses. If you recruit professionals to pack your most delicate possessions, you minimize your odds of experiencing costly damage. Repairing damage can often cost a steep sum, too. If you want to possibly save money and feel inner peace at the same time, our moving assistance is surely the way to go. Remember, too, that we’re a moving company that’s associated with low price tags. If you hear the A&A Moving Company name, you never have to panic about outrageous moving and packing rates. A&A Moving Company is a company that works hard to treat our customers fairly and with the highest degree of care and respect. We have a reputation for customer service that’s in-depth, responsive and patient as can be. If you want to work with moving professionals in West Hollywood who truly care about your happiness, then you need our team in your life today. We do whatever we can to ensure full satisfaction for all of our customers, period. Customer satisfaction pushes us to move forward each day of the week. Are you currently planning a big move in West Hollywood? 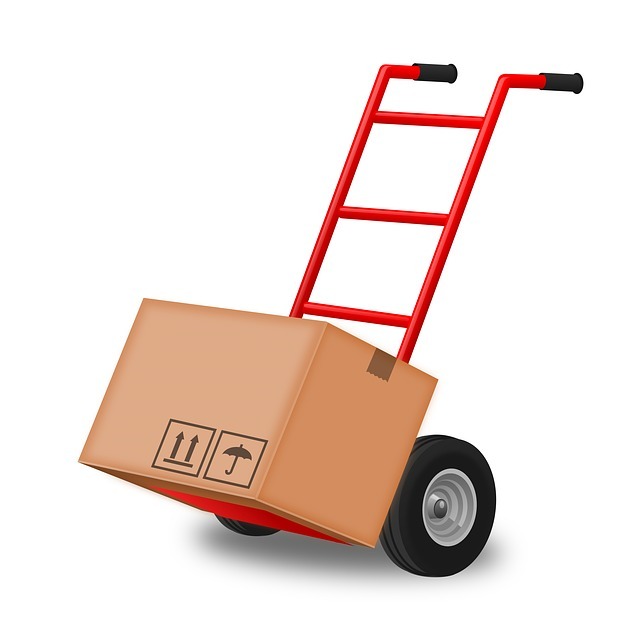 Contact the helpful A&A Moving Company team as soon as possible for in-depth details. 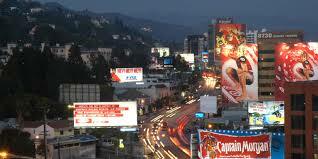 We strive to make West Hollywood moves smooth, painless and pleasant. Phone us right away. Our associates are kindly and detail-oriented people who are on hand to discuss all of your questions and concerns. If you want to know more about our commercial and home relocation assistance, just say the word. If you want to know more about our packing help, let us know that right away, too. We’re always ready to give you the information you need in order to make a smart and sensible choice.